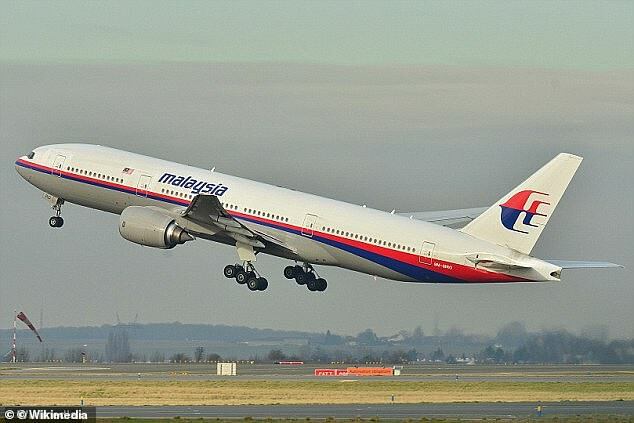 A Danish engineering professor claims to have calculated the location of the doomed Malaysia Airlines flight MH370 with ‘above 90 per cent’ accuracy – and it is far away from the current search zone. Professor Martin Kristensen, an engineer at Aarhaus University in Denmark, has published a mathematical analysis of the flight data, and says the plane went down near Australia’s Christmas Island. 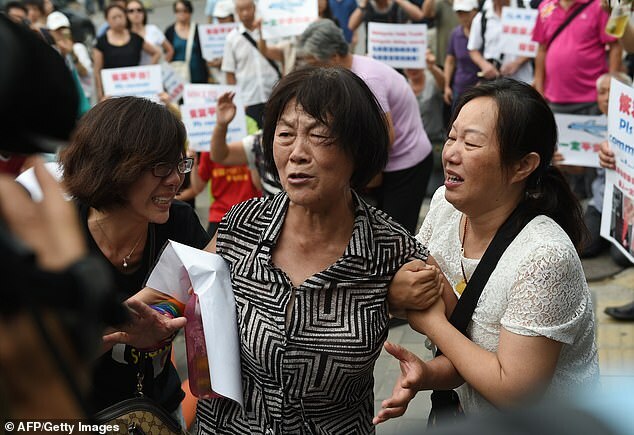 MH370 disappeared with 239 people on board during a flight from Kuala Lumpur to Beijing in March 2014, sparking one of the greatest mysteries in aviation history. Prof. Kristensen said investigators’ calculated flight path for the plane was incorrect, and its probable crash site was actually off Christmas Island, an Australian territory south of Java, Indonesia. 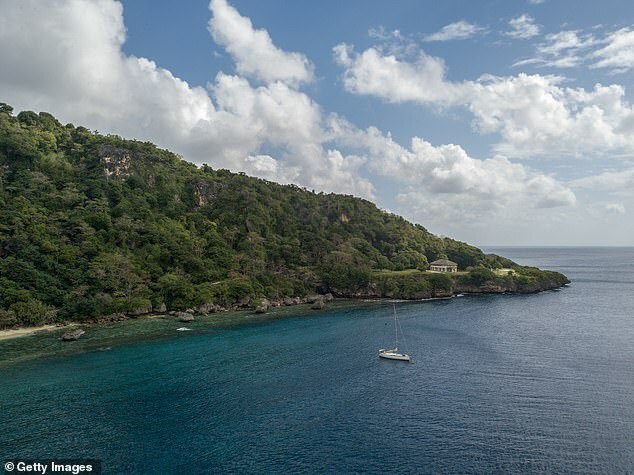 That the search zone where authorities and experts have spent the past four years combing for the wreckage is completely off. That the disappearance of MH370 was deliberate and its flight path indicates ‘intelligent planning’. That the perpetrator(s) parachuted out of the plane before it crashed into the sea. 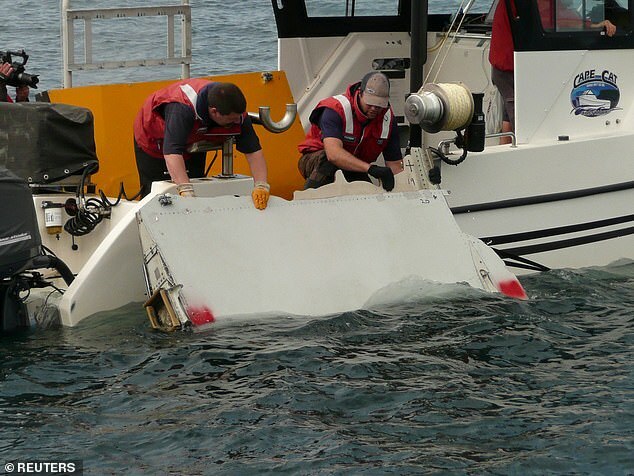 That it is above 90 per cent certain that the wreckage will be found in his proposed search zone . Having calculated four possible flight paths, Prof Kristensen was able to eliminate three due to two of them being over India and China respectively – where the plane would have pinged off mobile phone networks and radar and then crashed on land – and a third in an area already searched. He writes in his paper that there is an eyewitness account from a woman on a fishing boat who spotted a plane in the air which fits with his theory. 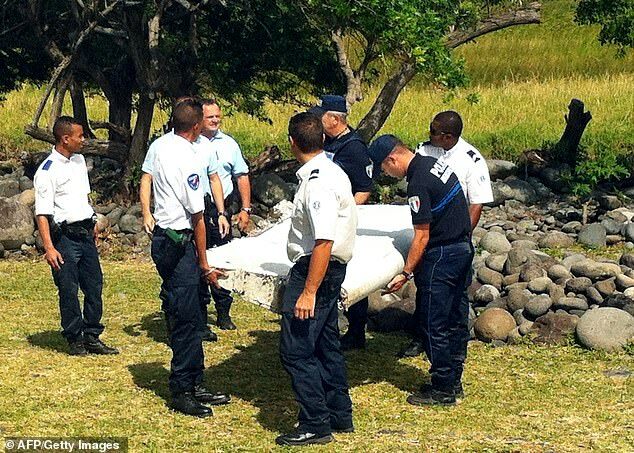 Mr Kristensen also claimed that the course of MH370 shows ‘intelligent planning’ to deliberately conceal the aircraft’s path – and that whoever did it was planning to vacate the plane using a parachute. He says satellite detection and longrange radar are hampered by tropical thunderstorms on the way to Christmas Island, indicating that the ‘perpetrator(s)’ knew what they were doing. ‘The only plausible explanations are that they wanted to land in Banda Aceh or abort the flight by parachute,’ Kristensen wrote. ‘Since the aeroplane did not land, the only option is parachuting. ‘In order to do this they had to fly low and slow … to open a hatch and get out. ‘They programmed a return to normal flying-height into the autopilot before jumping. Following a series of advanced mathematical calculations, Prof Kristiansen proposes ‘a new, focused search zone of 3500 km2 centred at (13.279˚ South, 106.964˚ East) with slightly elliptical shape along the 7th arc and a total length of 140 km and width of 30 km. 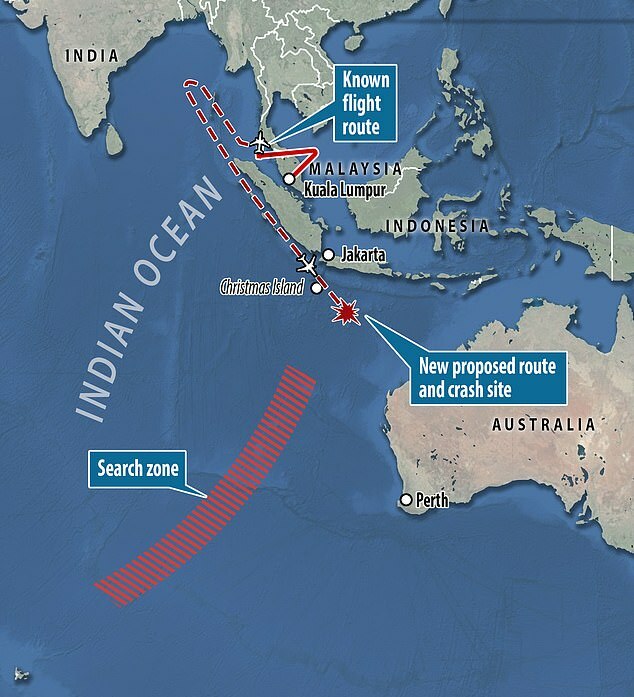 MH370 passed out of range as it travelled towards India and above the Andaman Sea. ‘Handshake’ calls – automated communications – to an Inmarsat satellite above the Indian Ocean reveal the Boeing aircraft was still in the air at this point. The time difference between when the ‘handshake’ calls were sent from the plane and when they were received show how far the aircraft was from the satellite at that time, Prof. Kristensen writes in his paper. Each of the hourly ‘handshakes’ allowed the plotting of a circle with the satellite in the middle. The plane was somewhere on those circles each time it sent out a call. Using these circles and eliminating areas where it was impossible for the aircraft to be, the flight’s probable flight path could be roughly mapped by Prof Kristensen. 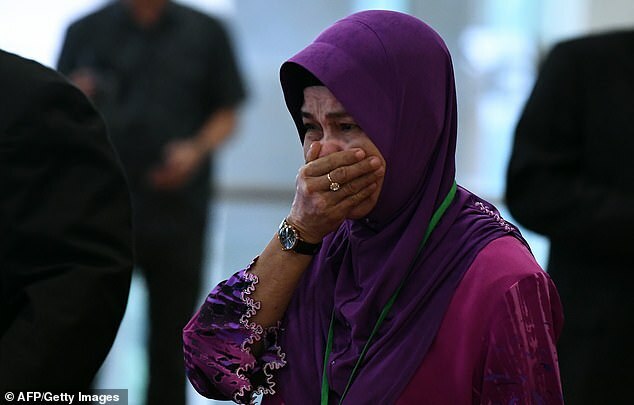 The ‘handshake’ calls also offered one further clue due to ‘doppler shift’ – the ‘stretching’ of a signal as the sender moves in relation to the receiver – which shows the relative speed of MH370 and the satellite at the time the ‘handshake’ calls were made. The range of relative speeds produced by the aircraft provide another set of boundaries which MH370 must have followed, further narrowing the potential flight path. Prof. Kristensen developed a mathematical model which takes into account all of the limits, and he argues the plane could only have gone down where the limits of speed, fuel, ‘handshake’ signals and doppler shift all fit in the same place.